According to an anonymous report, Apple’s board of directors might be unofficially planning on replacing Steve Jobs, who’ve been Apple’s savior and CEO since 1997. This departure would follow Jobs’ medical leave which has been in place for months, although Jobs has remained actively working for the company at a reduced capacity. Everybody in the room is sworn to secrecy as to what it [the succession] plan is. 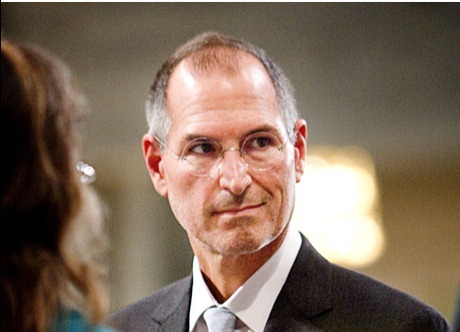 Replacing Steve Jobs might be a challenging task. Apple has tried it once, back in 1984, which left the company on the brink of collapse after over one decade of mismanagement. 13 years and several CEO’s later, Steve Jobs was brought on board back in 1997 and has since steered Apple in the direction it’s thriving in today by reinvigorating the Mac product line and entering the digital media market with products like iTunes and the iPod. With such an unimpeachable record at turning around a company, most CEO’s would have likely given up on after a few months, many might be fearful that Jobs might be irreplaceable. Despite Steve Jobs’ great accomplishments, I believe it’s a mistake to think that he’s completely irreplaceable. Back in 1997, when Jobs returned, he brought back an incredibly skilled individual with him, namely Jonathan Ive, the British artist who’s been known for coming up with Apple’s great-looking design. Even if Jobs does leave for good, Apple will still be filled with amazing talent which is the envy of the rest of the industry. Over the last few years, Apple has been attempting to prove this point by featuring people other than Steve Jobs at keynotes to show off products and get the public to know them. Even with Steve on medical leave, Apple has performed just fine: in fact, it has just posted its largest profit in its history in Q3 this year. Of course, anonymous reports are often not credible, so be sure to take this with a truck full of salt. Whatever happens, however, Apple has the conditions to remain strong if it hires the right people and doesn’t erode like it did last time Jobs wasn’t at the helm.